Posted on Sunday, December 23rd, 2018 at 12:58 am. Not very often do we see a three-way collaboration, but Colnago, Adidas Originals and British footwear retailer size? are doing just that. TL;DR: Colnago is releasing a limited edition, 105 of them to be exact, of their iconic steel Master frameset. 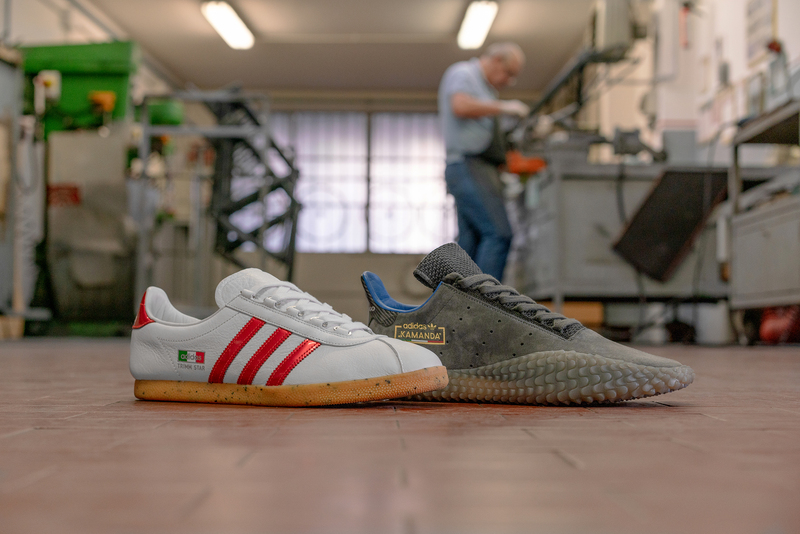 Adidas is dropping two equally unique Trimm Star and Kamanda sneakers that celebrate the classic and modern aesthetics of Colnago and Adidas… and size? will be the exclusive retailer for them kicks. No price on the Master Frameset yet, but the classy Trimm Star will retail for £90 while the decidedly modern looking Kamada will be £120. Both shoes will be available in stores and online at size? on December 29th.